Originally inspired by a documentary about Hip Hop Mix Tape culture, we started putting together mix tapes inspired by our artists. With the release of "Discover You, Discovering Me", we have now put together 9 Mix Tapes (some have been put out with the help of others). 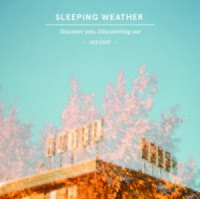 This mix tape was inspired by the music of Sleeping Weather who have an album coming out on vinyl on Suburban Home. The resulting 19 song mix has a great mix of tracks we think you will love if you are a fan of Sleeping Weather. We really hope you like it. 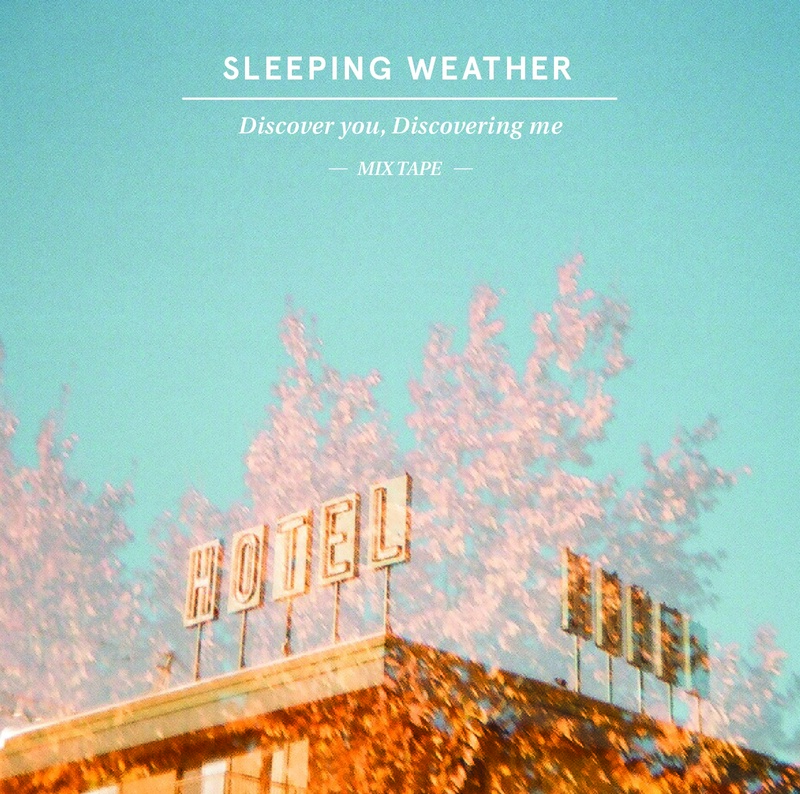 if you are a fan of Sleeping Weather, we are certain you will love this mix tape. If you find a few new acts that are catching your ear, please seek them out, pick up their records, and see them when they hit a town near you. In the end, the whole point of these mix tapes is to share the music that we love and maybe turn you onto an act or two. Thanks for listening. Free Digital Download. This will be run as a short run CD that will be given with Sleeping Weather Pre-orders.